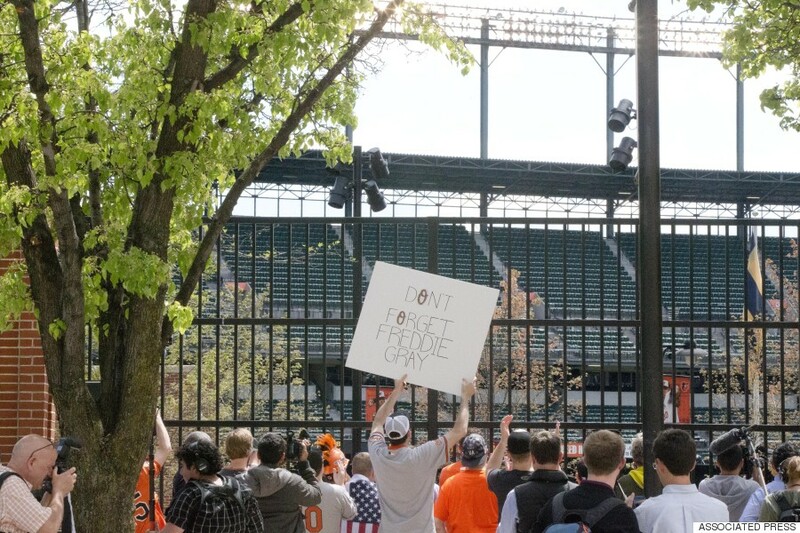 The Baltimore Orioles and the Chicago White Sox caused some echoes in Camden Yards yesterday as they played in front of a record-setting crowd of zero attendees. 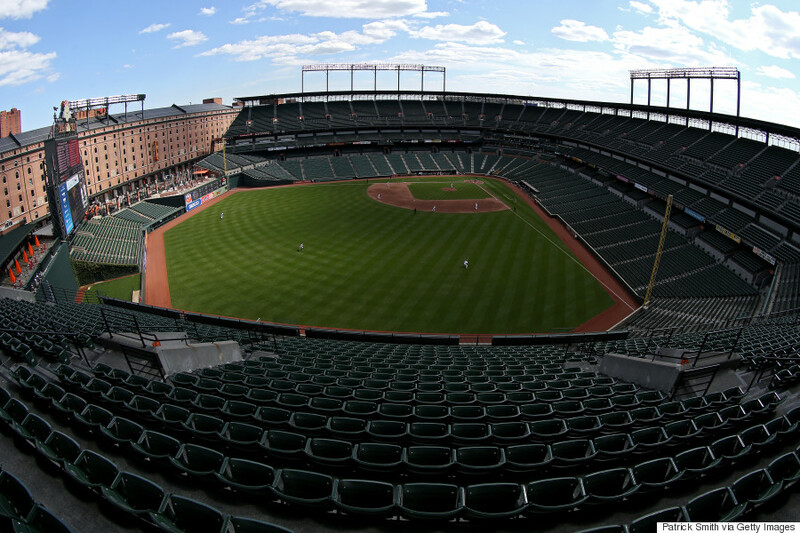 Due to all the uncertainty in the wake of the Baltimore riots this past week, two games at Camden Yards had been postponed before Major League Baseball decided that yesterday’s game must go on, albeit, sans crowd. 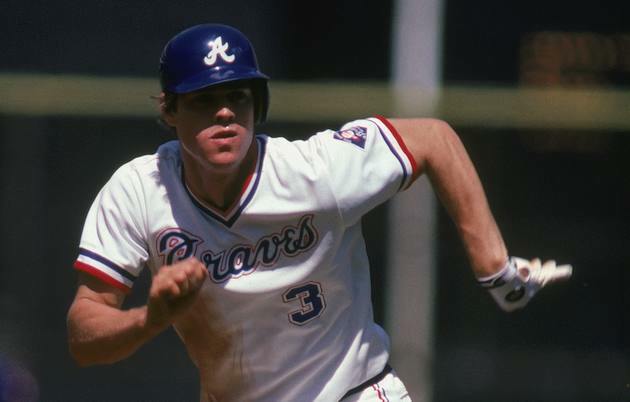 It was an unexpected way to set the lowest-ever attendance in Major League Baseball history, but with the city in such a state of unrest, safety was the first priority. 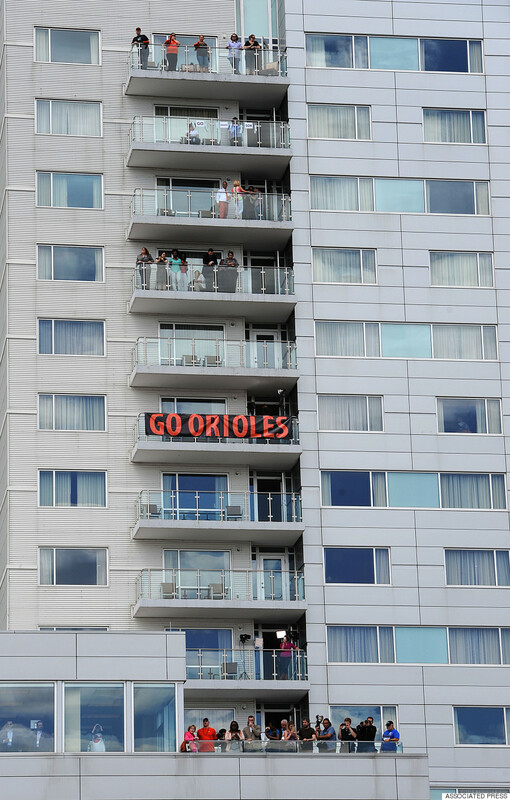 Not all fans contented themselves with missing the game, however, as fans stood outside the gates in left field or on the deck of the hotel that overlooks the stadium. These fans cheered as Baltimore put on an offensive show that led them to a 9-2 victory. While this was the first time in MLB history that a crowd of zero was recorded in the book, it’s not the first time in the history of all of baseball that it has happened. In fact, just earlier this year on March 8, 2015, Stony Brook University’s baseball team played a doubleheader against Fordham that was closed to the public due to a tremendous buildup of snow. On March 11th, UConn and Sacred Heart had a game moved to Stony Brook, where no fans were allowed because of the ice in the bleachers. Perhaps my favorite zero-attendance story, however, took place on July 8, 2002, when Joe Riley Stadium did a promotion called “Nobody Night.” The idea behind the promotion was to set the record for professional baseball’s lowest attendance. Everyone but employees, scouts and media was barred from entering the stadium until the fifth inning, when the game became official. To see the Huffington Post‘s complete set of pictures from yesterday’s game, click here. 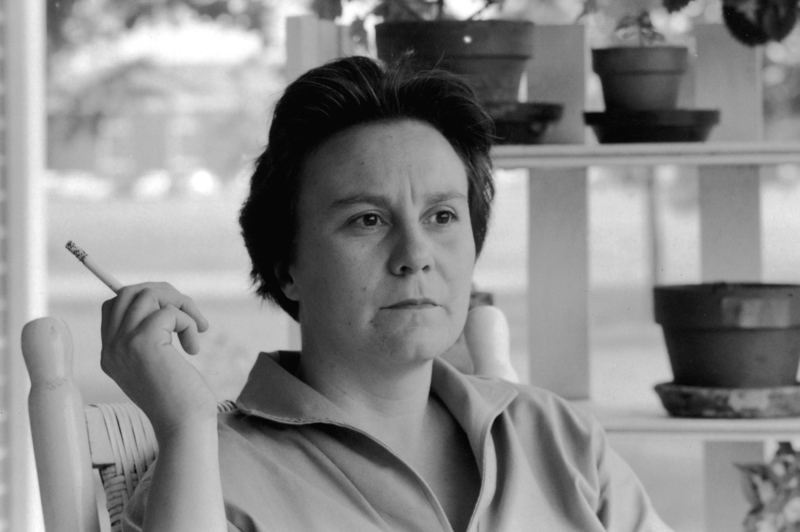 A friend of mine shared this article, from The Paris Review, about Harper Lee. With the announcement of a sequel for To Kill A Mockingbird, Harper Lee has made her way back to the forefront of the American conscience. As a fan of the original novel, I, like so many others, am curious to see what the new book will bring. This article, however, does not focus so much on Lee’s writing as it does on her baseball loyalties. And while I can’t stand by her choice of teams, learning that Harper Lee enjoys baseball certainly brings a little more sunshine into the world. 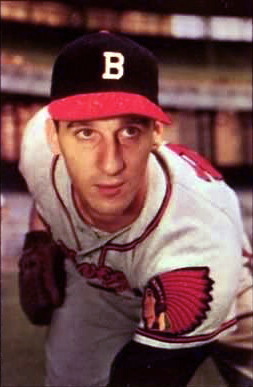 On April 28, 1961, Milwaukee Braves pitcher Warren Spahn threw his second no-hitter against the Giants at County Stadium. 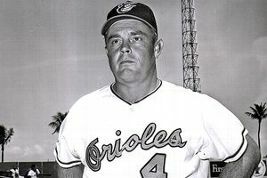 This feat made him the second-oldest pitcher in history to throw a no-hitter, at the age of 40 years and 5 days. 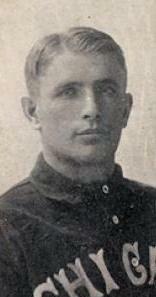 At the time, the oldest pitcher to throw a no-hitter had been Cy Young, at 41 years old. That spot is now held by Nolan Ryan, who threw a no-hitter at the age of 44 on May 1, 1991. Playing baseball is not real life. It’s a fantasy world… It’s a dream come true. Here’s a poem from the book Diamonds Are A Girl’s Best Friend. I love the description of the ball as a star or a moon, and while I don’t recall having read much Gertrude Stein, from what I understand of her work, this piece would have suited her. and putting thoughts in order. and rise clean over a green horizon. of cleats along the path. The first ever American League game was played on April 24, 1901 at the Chicago Cricket Club in front of a crowd of 14,000. The game, which only lasted ninety minutes, featured Roy Patterson of the White Sox, as they defeated the Cleveland Blues (now the Indians), 8-2.